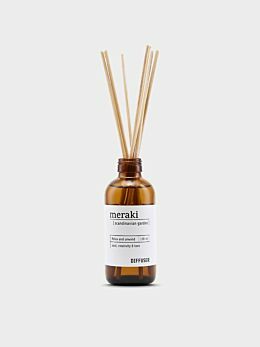 We are proud to range Meraki, a beautiful collection of natural bath + body products from Denmark. 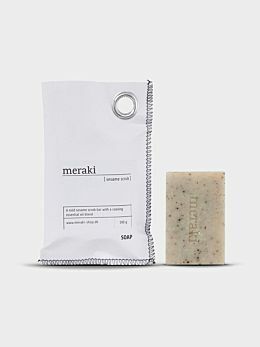 Meraki bodywash is a soft and gentle pampering of your skin. Gentle and effective with a refreshing touch of mint. Apply 1-2 pumps of soap to your body for a perfectly clean and nourishing finish. Suitable for all skin types. This bodywash does not contain any parabens or colorants.